When will be Premier Boxing Champions next episode air date? Is Premier Boxing Champions renewed or cancelled? Where to countdown Premier Boxing Champions air dates? Is Premier Boxing Champions worth watching? 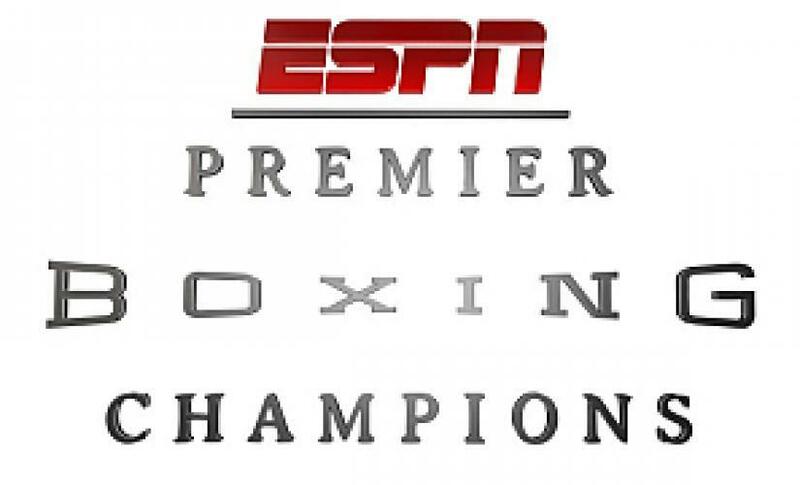 Premier Boxing Champions on ESPN is taking boxing back to its roots. This is boxing, pure and simple, where what's brought to the fight, mentally and physically, is what determines who goes home the winner, and who just goes home. Get ready for the fights, people. Boxing is back. Premier Boxing Champions next episode air date provides TVMaze for you. EpisoDate.com is your TV show guide to Countdown Premier Boxing Champions Episode Air Dates and to stay in touch with Premier Boxing Champions next episode Air Date and your others favorite TV Shows. Add the shows you like to a "Watchlist" and let the site take it from there.